Don't want to go it alone? Take part as a relay team of 2 or 3 and share the challenge of run, bike and run! We just need the team captains info to complete an entry form and your team is good to go! 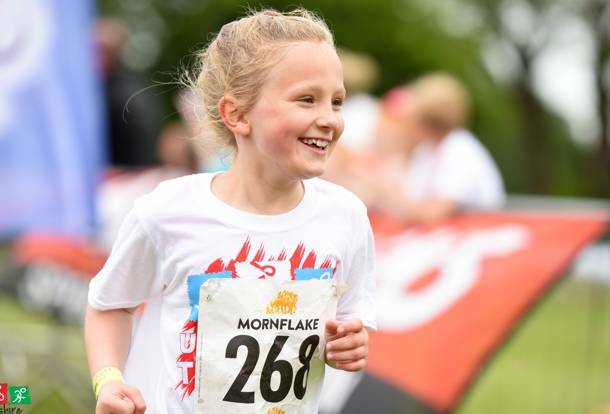 Join hundreds of kids taking part in the Birmingham UK Kids Fun Duathlon where they will be run, bike, running perhaps for charity or just for the fun of it! A fantastic way to get the kids active and outdoors. 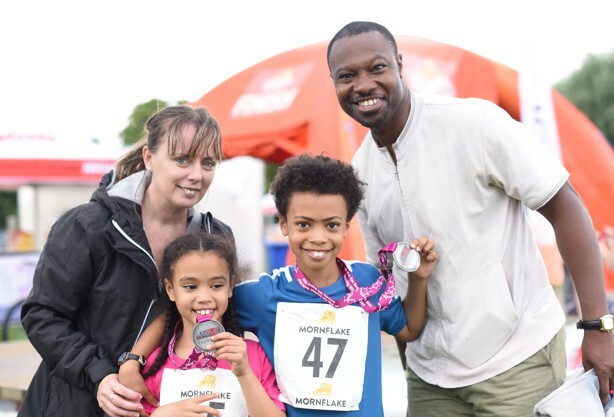 Set in Sutton Park, the largest urban parkland in Europe at 2,400 acres, the course is spectator friendly for supporting family & friends and a fun & relaxed atmosphere is guaranteed. The park has plenty to see & do for families and on the day facilities will include hot & cold food and refreshments making it a great day out for the family! 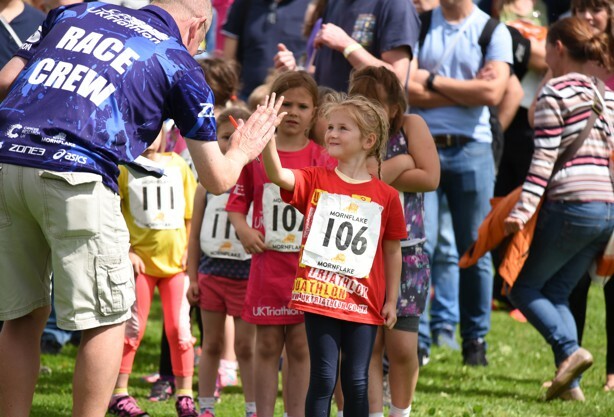 As organisers of the biggest triathlon series across the UK we are passionate and proud about what we do and the Kids Fun events are no exception. With hundreds of smiling kids faces at the end of an event parents & children alike gain a special sense of achievement and parents words of appreciation & promises to return next year confirm that the end result was worth every bit of hard work all round. NB: Due to the cycle course being on slightly uneven grass within Sutton Park, it is recommended racing bike wheels and tyres that are used for tarmac are not suitable for the cycle leg of the Kids Duathlon and Triathlon. Mountain bikes or similar types of bikes would be suitable. Please Note: Competitor Race Day Information (Individual Start Times, Bib Numbers etc) will be emailed out to competitors 7-10 days before the event. When you arrive at registration on the day, you will be given two wrist bands in your event day envelope. One for your child to wear, and one for you (the parent/carer) to wear. This allows one parent/carer to go into transition with the children to help them rack their bike. Please take some time to read all the event information, it will make it far more enjoyable for you and reduce the need to ask questions on the day. Good luck and have a great day! You can use this information as a guide for your 2018 event. Full and up to date 2018 competitor race day information with your race number and start time will be emailed to you 7-10 days before the event. WE DO NOT POST ANYTHING OUT - you will collect your race numbers, tattoos, stickers etc. at registration on the day. Click here for official event photographs. Please select your race from the drop down list below. The price will adjust automatically. To include your child in the event we need your consent as parent/guardian, allowing us to have and process your child’s personal data. In adding your name you give us consent and confirm you are authorised to do so. I would like to receive emails from UK Triathlon regarding future events, training tips & special discounts. 01270 842800 and secure your place today! (Lines are open Monday to Friday, between 9:30am-3:00pm).